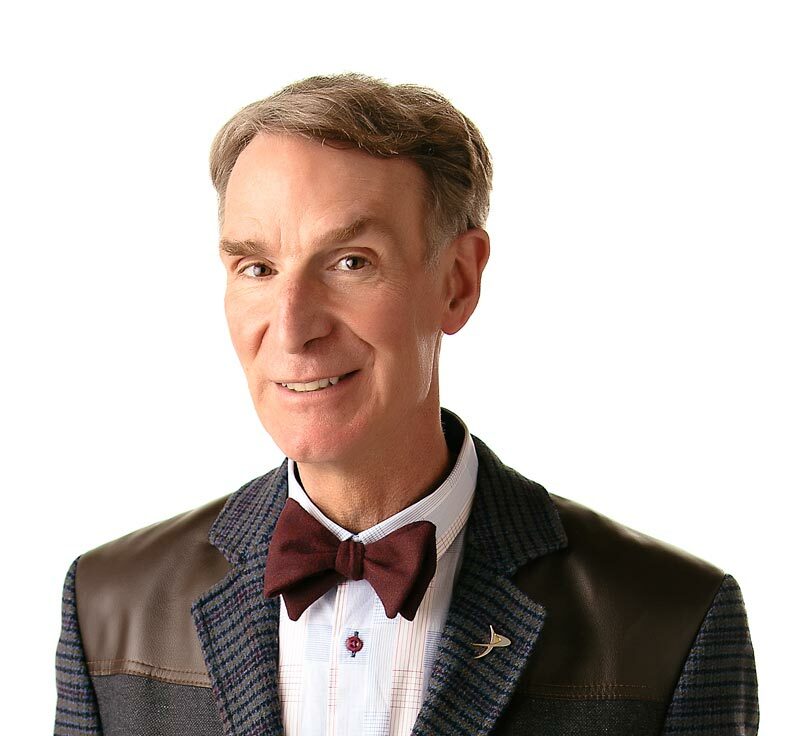 Bill Nye the Science Guy is all pumped up about hearts. Your heart pumps your blood around your body, all hours, every day of the week, to keep you alive. Your heart is about the size of your fist, and it’s made of special muscle called “cardiac” (KAR-dee-ak) muscle. Cardiac muscle lets your heart keep the beat, it can also speed up or slow down, depending on what your body needs. Your heart works like an automatic pump – it squeezes, or contracts, and un-squeezes, or relaxes, to push blood through the four different sections of your heart. Valves, special one-way openings, are like little doors between the sections – making sure your blood moves in only one direction through your heart, to your lungs, back to your heart, and then around your body again. Get pumped – watch “The Heart” episode. The heart is a pump with valves. Between 4 and 7 liters (1 and 2 gallons) of blood are pumped through your heart every minute? You heart will beat more than 2.5 billion times in your life? Your heart weighs about 280 grams (10 ounces)? “The Pulse of Life” by Jenny Bryan. Published by Dillon Press, 1992.